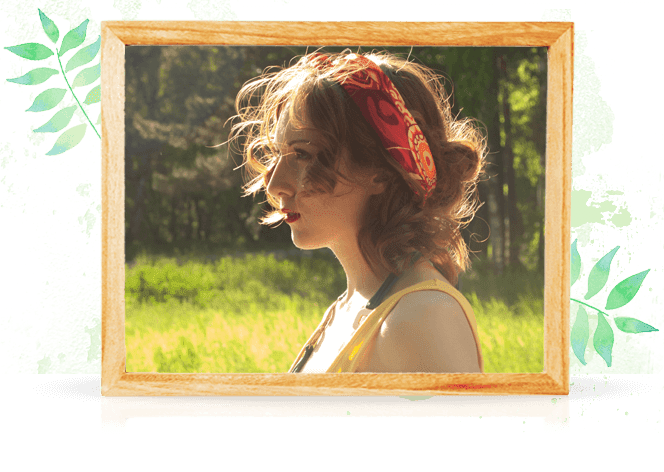 I've been Oiling my hair for several years , So I'm writing this blog to share with you what I learned through out the years. and from my personal experience , So if you would like to know more , keep on scrolling 😍 . Having dry hair can be due to a lot of causes . Some of them are health related ; you have a hair that can't retain moisture . Or it can be also caused by bad styling habits , such as : using heat tools too often without protecting you hair with heat protection products or over dying your hair . And also washing your hair everyday , as that will strip it from natural oils . 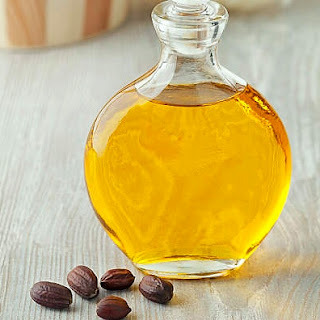 This Oil is amazing for dry hair , it has amazing moisturizing properties thanks to its vitamin E , so it promises you , a smooth, shiny and healthy looking hair. Plus it really helps with split ends . So you only need a few drops of Argan Oil , You massage it to your hair before washing it . And after that , you can rock your amazing healthy locks . 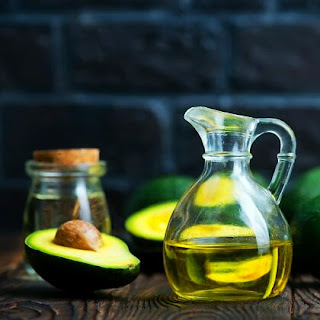 This oil is a wonder , thanks to it fatty acids that not only help to control water loss in your hair , but they also help stimulating hair growth and maintaining healthy scalp . So it's a multi tasking Oil , and using it will really help treating hair problems . 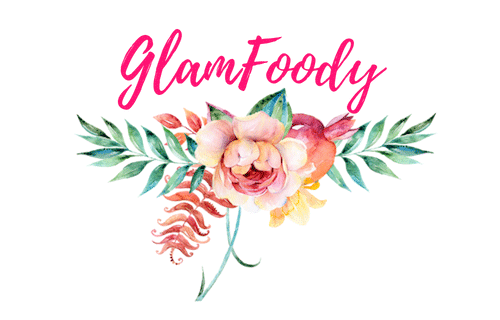 I personally use it also as a hair serum , and i noticed a big difference as my hair became less luckily to get split ends . 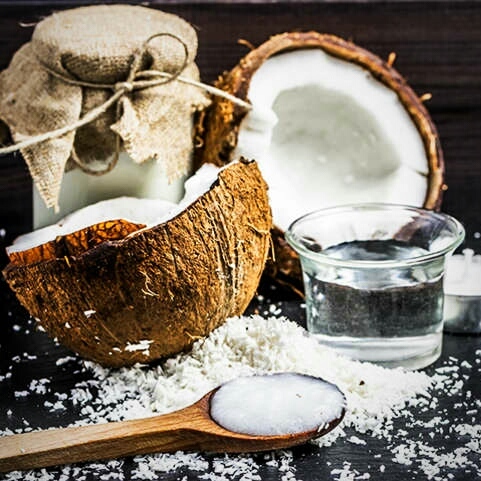 It's an oil that has pretty much the same fatty acids in coconut oil , but this oils helps preventing hair fall ; thanks to it's large range of minerals such as magnesium and calcium . And it also helps at getting rid of dandruff . Oily hair can be caused by a lack of vitamin B , using the wrong shampoos , conditioning the hair from the roots , humid weather or simply from stress ; as it leads the hormones to produce excess sebum which will cause greasy roots . 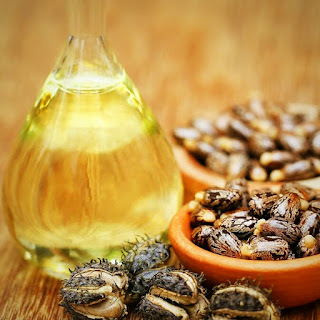 This oil is amazing at relieving clogged pores at scalp , caused by built up oils And it is very rich in vitamins that help nourish your scalp to balance the sebum production . 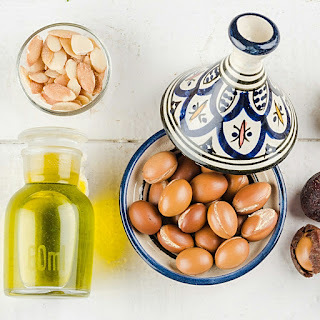 Hair clogged pores can cause major hair loss , that's the reason why I inserted this oil in this list . 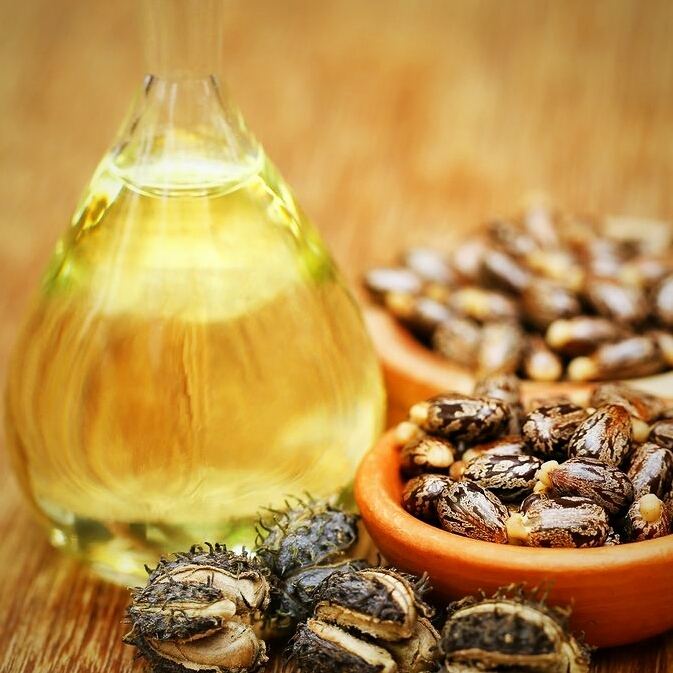 Castor Oil has fatty acids that help increase circulation to the scalp which will improve hair growth . 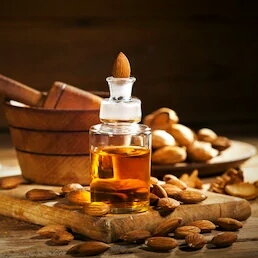 though , I don't recommend using it on it's own , due to its thick consistency , I do recommend mixing it with other carrier Oils . 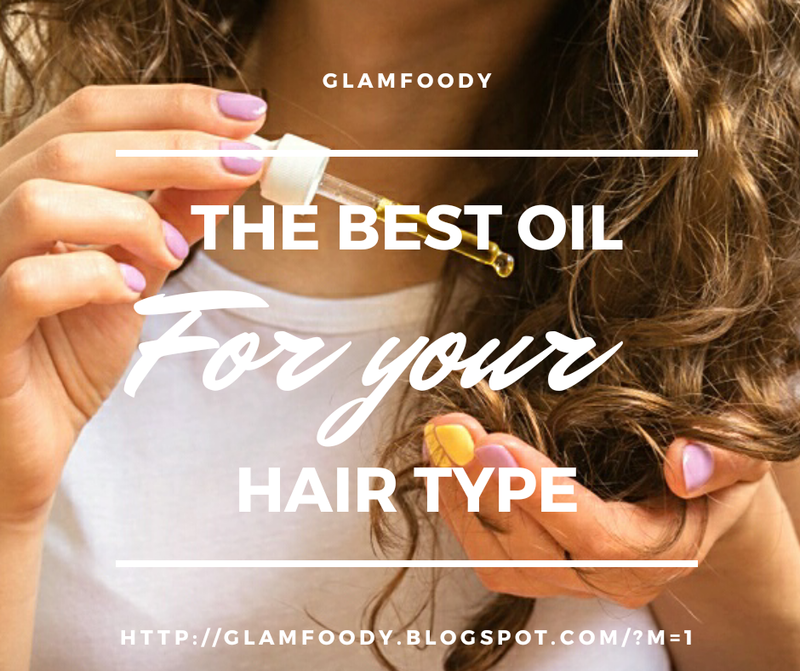 So that's it GlamFoodys , I really hope this post will help you choose the right hair oil that you need . And if you have any questions feel free to ask me I will be more than happy to answer them .